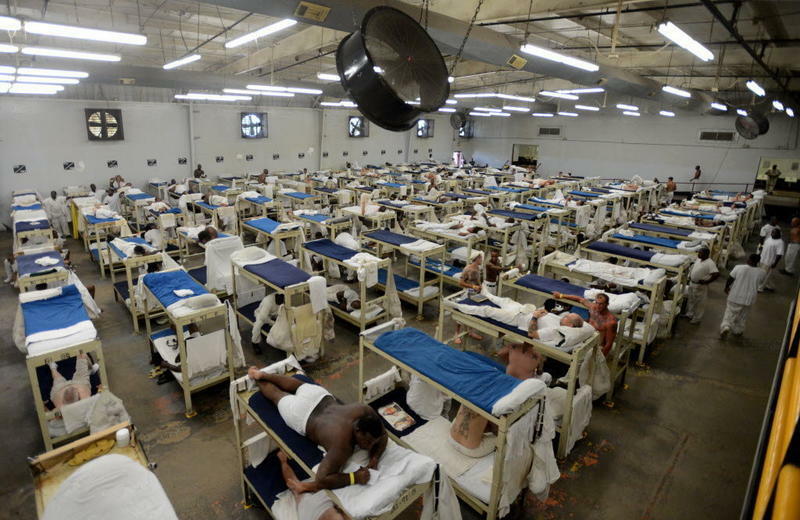 Conditions in Alabama’s state prisons are poor. 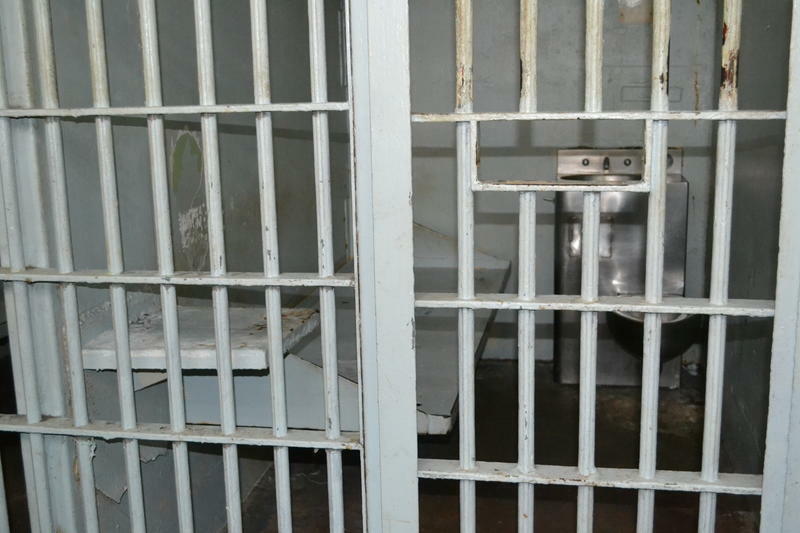 The U.S. Department of Justice is investigating possible constitutional violations, and the Alabama Department of Corrections is on trial for allegedly not providing adequate health care to inmates. It’s bad enough that the state is having trouble keeping correctional officers employed. The number of correctional officers assigned to Alabama’s state prisons fell twenty percent this past year, from just over 2000 in September 2015 to 1627 last September, according to the Alabama Department of Corrections. State senator Cam Ward says the precipitous drop is actually fairly easy to explain. Alabama’s correctional officers have one of the most dangerous jobs in the state, with over 500 assaults on staff reported last year. But they get paid very little for it. 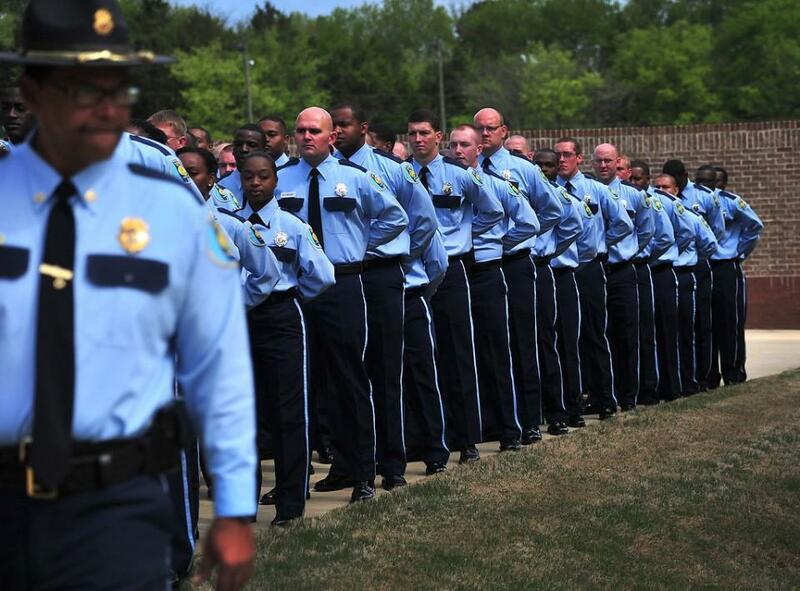 Correctional officer trainees make just over $28,500 a year, compared to state trooper trainees who make over $35,500 in Alabama. ADOC Commissioner Dunn hopes to implement a pay raise next year. Alabama’s prison system and justice system are in the national spotlight and not for good reasons. The State’s prisons are one hundred percent overcapacity. Alabama is criticized for spending the least amount of money per inmate per day for rehabilitation, housing, and supervision in the nation. This $26 daily amount is blamed for the State’s 30% recidivism rate. Alabama likes to trumpet its Wrongful Incarnation Act, which is supposed to compensate people sent to prison for crimes they didn’t commit.